6 Best Vitamins for Hair Growth : Secret of Long, Shiny and Thick Hair! It is not possible to store the water-soluble Vitamins in the human body. Hence, it is necessary to take it through meals on a daily basis. 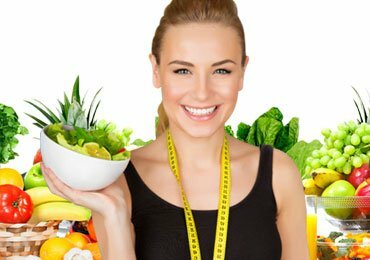 There are around 40 types of Vitamins and Minerals that are required by us for proper synthesize of the body. Vitamin D is not only obtained from sunlight but also from various diet ingredients. The Vitamins are must essential for the immune system, chronic diseases, health of teeth and bones, maintenance of weight, and much more. Cooking the veggies slowly or for a long time period can reduce the Vitamin content in it. If your diet lacks the required number of Vitamins, it is important to take any supplement in the form of multivitamin tablets or syrup for the proper functioning of the body. Absorbing Vitamins and other essential Minerals becomes difficult for the body with the excess intake of coffee and tea. Are Vitamins Important For Your Hair? Thinning of hair, hair loss, dry hair, damaged hair follicles…. Are you also suffering from all these? Don’t worry, you are not the only one looking for healthy looking hair. But do you know, Vitamins are also essential for healthy growth of the hair? Yes, the search for supplements of Vitamins for hair growth is quite trending on the web these days. No doubt, there are various natural reasons that have resulted in unhealthy hair, like genetics, age, hormones, and much more. Again, another reason behind such hair the lack of required Vitamins in the body that are essential for healthy hair growth. However, when it comes to lack of required nutrients, people mostly look for supplements of Vitamins, Minerals and other essential nutrients for the hair. Today let’s discuss some important Vitamins for hair growth and thickness rather than going for supplements. The fact is that Vitamins are much essential for working on the complex process that helps the hair in healthy growth. Just as the skin requires Vitamins, the hair too requires it for working on various epigenetic and genetic mechanisms. They help the body in balancing the hormone levels boosting healthy hair growth. Here are some of the essential Vitamins for hair growth and thickness. Vitamin A is among the best vitamins for hair growth.All the cells require Vitamin A for their growth similar to the tissues of the human body. Similarly, the hair follicles and other cells require Vitamin A in the form of sebum which helps in moisturizing the scalp and keeping the hair healthy. The lack of required Vitamin A in the body can result in hair loss, on the other hand, an excess amount of Vitamin A can also result in hair loss too. For having required amount of Vitamin A include ingredients like spinach, pumpkins, carrots, sweet potatoes, kale and other such ingredients rich in beta-carotene that would later get converted into Vitamin A. Along with all these, it is also found in various dairy products like yogurt, eggs,and even milk. Thinking what Vitamins are good for hair growth? Vitamin B or say Biotin is among the essential Vitamins for healthy hair growth. The deficiency of Biotin in the body is one of the prime reasons for hair fall. Vitamin B is much helpful for boosting the growth of red blood cells. They are vital for carrying oxygen and other nutrients to the hair follicles and scalp which aid in proper hair growth. This vital nutrient is obtained from ingredients like almonds, whole grains, seafood, meat, leafy green veggies, etc. Additionally, the intake of other sources like animal foods is also helpful in providing your body with required Biotin levels. When the free radicals are damaged, they would block the growth of the hair and also lead to graying of hair too. Vitamin C is among the Vitamins for hair growth which is a strong antioxidant which helps in the protection against the stress that is the result of free radicals. Again, Vitamin C is also essential for the body in the creation of a protein that is also called collagen. Collagen is vital for giving the hair proper and healthy structure too. It is also vital for absorbing iron which is also essential for hair growth. So, are you looking for sources of Vitamin C? Look for sources like peppers, strawberries, citrus fruits, and guavas that are healthy sources of Vitamin C.
Thinking what Vitamins help hair growth? Just as Vitamin D is essential for the health of your bones, it is also important for creating new and healthy follicles. When your body lacks required Vitamin D, it can lead to issues like alopecia, in simple terms, hair loss. Vitamin D works on the roots of the hair, the follicles which focus on the receptors and helps in healthy hair production. Dietary sources for having required Vitamin D on a daily basis include cod liver oil, fatty fish, mushrooms, fortified foods, and many more. Another way of increasing Vitamin D levels in the body is through sun exposure too. Vitamin E is again among the vital Vitamins for hair growth. In the form of a healthy antioxidant, Vitamin E is helpful in prevention against oxidative stress that damages the hair from its follicles. Again, it is also useful for the development and formation of various body tissues. It also protects the eyes, internal organs,and heart. Including ingredients like broccoli, spinach, avocados, peanuts, hazelnuts,and even almonds is the best way to get the daily requirement of Vitamin E. It also provides strength and thickness to the hair. A new way of obtaining Vitamin E for hair is through hair oils that contain it. Have you ever faced anyone lacking the required levels of Vitamin B12? Dry and damaged hair is one of the symbols included in the list. The lack of Vitamin B12 leads to premature hair loss. It eliminates the required nourishment to the hair leaving it damaged from the roots. When looking for essential Vitamins for hair growth and thickness, B12 is also an important one that promotes healthy cells and hair from the roots. The deficiency of B12 can also reduce the hair growing process as it absorbs all the iron your hair requires. For improving the Vitamin B12 levels in your body, includes ingredients like cheese, eggs, milk, yogurt, whey powder, etc. in your daily diet. These are some of the best Vitamins for hair growth. However, apart from all these, other essential nutrients required with the Vitamins include folic acid, niacin, protein, iron, zinc, magnesium, and many more. There are various people who take Vitamin supplements for healthy hair. But it is better to go natural by including healthy sources of Vitamins in your daily diet. In case desired results are not obtained, ask a physician for the supplements you should go with. For the people suffering from its deficiency, supplements are the best way for quick recovery. However, the first option is always to go for a well-balanced diet and real foods with plenty of nutrients. Read Next – Everything You Should Know About Vitamins For Bones! 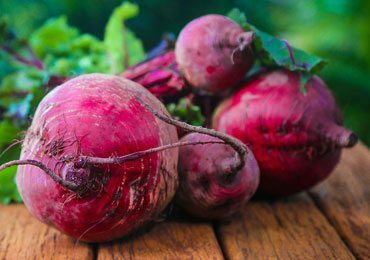 Benefits of Beetroot : 5 Fantastic Ways to Use Beetroot for Skin and Hair! 4 Easy and Effective Yoga Poses for Lower Back Pain! 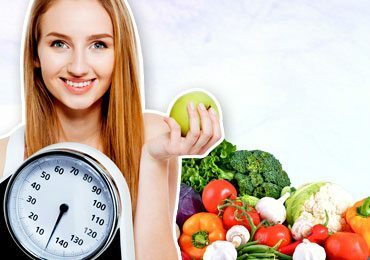 Top 5 Weight Loss Myths and Facts For You! 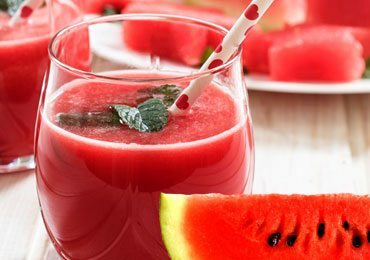 Watermelon Juice Benefits for Skin and Health That You Never Knew! 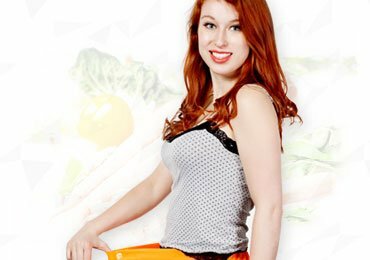 Weight Watchers Diet Plan To Maintain A Healthy Lifestyle! 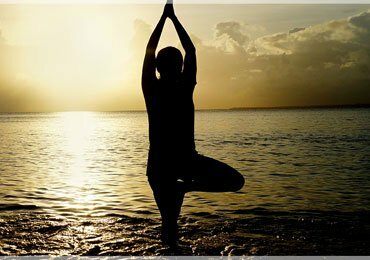 8 Amazing Health Benefits of Hot Yoga! 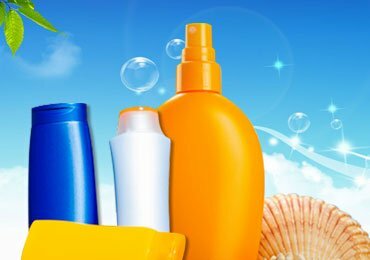 6 Common Myths About Sunscreen are Exposed! 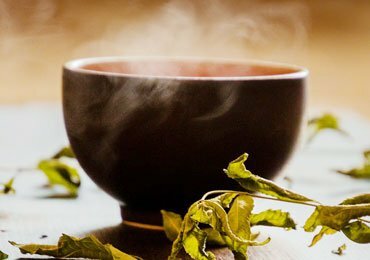 Let’s Know The Benefits Of Earl Grey Tea & How To Consume It!